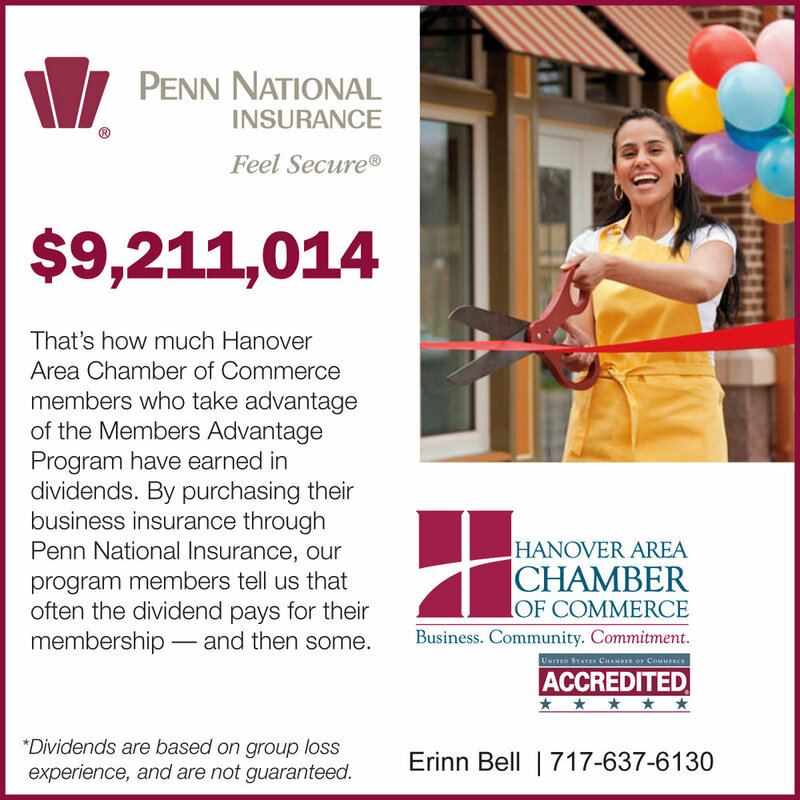 Each year, the Hanover Chamber recognizes outstanding local businesses, organizations and educators at the Business Awards Ceremony. The Small Business of the Year, Entrepreneur of the Year and Positive Action Award are presented during the ceremony, held at Bay City Restaurant. Area educators are also recognized with the Educator of the Year awards. Members are welcome to nominate themselves, a colleague, or another deserving business for any of the awards.